Cardano is a technology platform and ADA is its main digital token. The teams buidling the network are led by Charles Hoskinson, former cofounder of Ethereum. 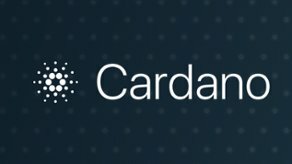 Cardano is a Blockchain project currently under development. There are three parties involved in Cardano's design, led by Charles Hoskinson former co-founder of Ethereum. Launched in 2017, the Cardano network currently has a market capitalisation of around $9 million. ADA is Cardano's digital token and Daedalus is the open source wallet for ADA.